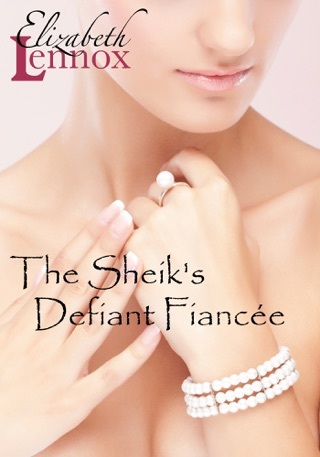 Softhearted Ilara is shocked when Sheik Jabril of Piara, her country’s worst enemy, walks into her office. What was even more shocking, was when he tells her that her country, her precious Ditra, is in danger. In order to prove him wrong, she travels with him to Ditra, only to discover that things are worse than either of them knew. With the dangerous but alluring Sheik Jabril at her side, Ilara tries to figure out a way to stop her destructive uncle. Unfortunately, the only option is so outrageous, she rejects it immediately. But…it really is the only way! Elizabeth Lennox is one of my favorite authors. This book had everything, suspense, intrigue, and most of all love. I enjoyed this book and look forward to the next book in this series.